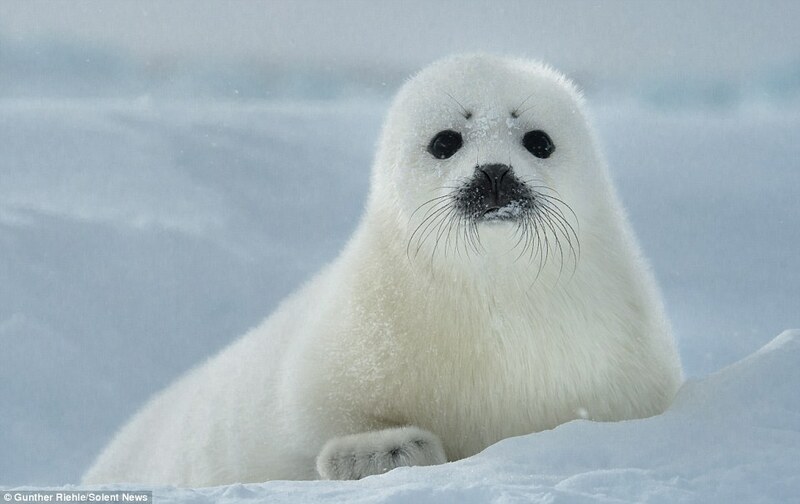 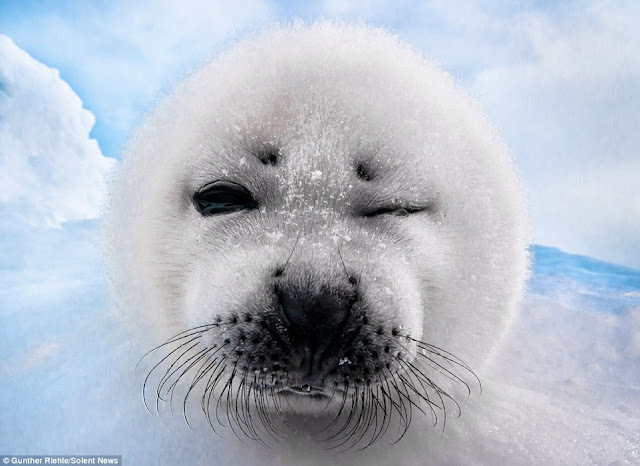 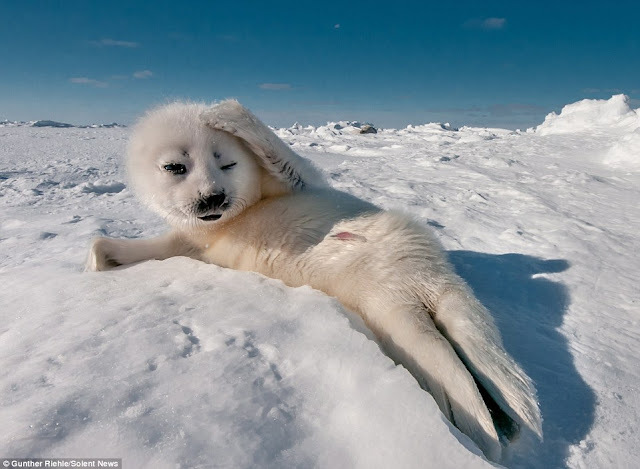 These seal-ebrities from Canada are pictured striking hilarious poses that even Cara Delevingne would be proud of. 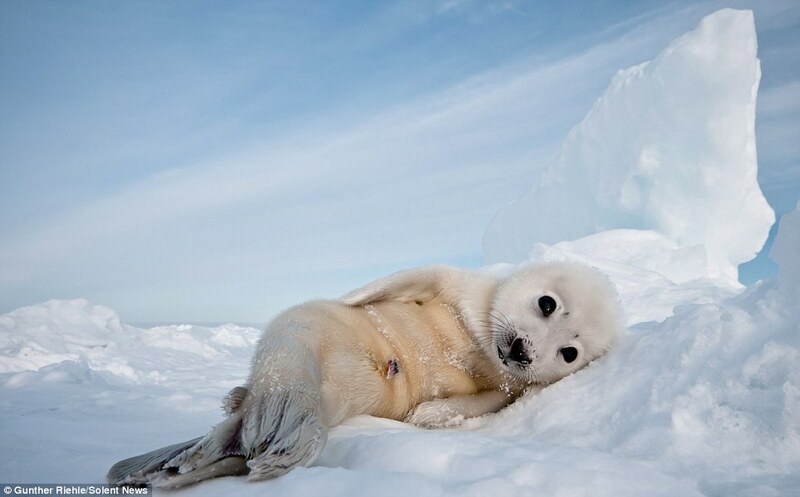 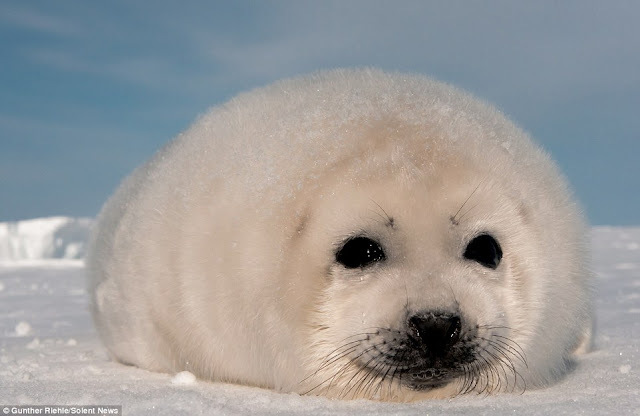 The three Harp seal pups - just days old - were passing time while they waited for their mother to return from hunting. 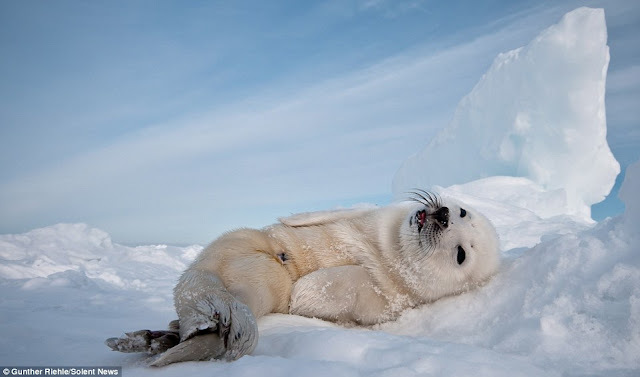 The impressive poses were captured by photographer Gunther Riehle, who was lucky enough to get just feet away from the baby seals on Madeleine Island in Quebec. 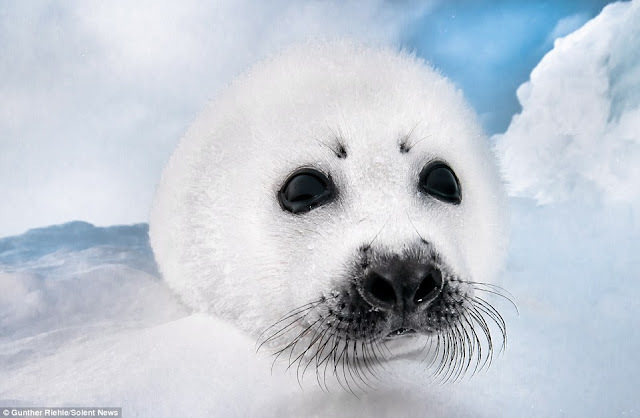 Photographer said: 'They are just waiting for their mummies to show up and feed them, which happens around every two hours. 'They like to just have a good time and play with the snow or sleep. 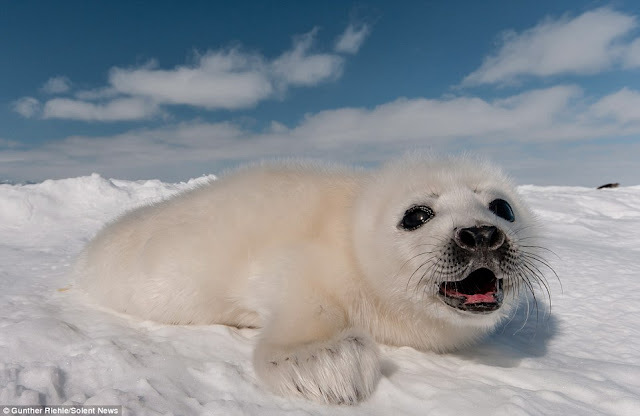 Responses to "Cheeky wild seal cubs just a few days old wink and pose for the camera"
It breaks my heart to know that the clubbing is still an active activity.